Home » Homeowner Considerations » What is low VOC and why does it matter? Volatile organic compounds ( VOCs ) are gases that are emitted from certain solid or liquid materials. They can include a variety of chemicals. High VOC emissions from consumer and commercial products are significant contributing factors in the creation of air pollution in urban areas and can be harmful to health when present in large quantities. 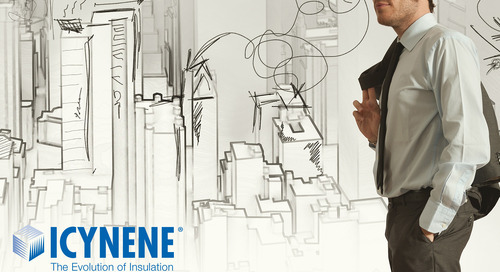 The ultra-low-VOC Icynene spray foam products are based on protocols and procedures developed by a task group of the American Chemistry Council – Center for the Polyurethanes Industry (ACC-CPI) - and follow months of extensive research, testing and third-party evaluation. Discover more about VOCs and why it's important to seek low VOC products in the infographic below.